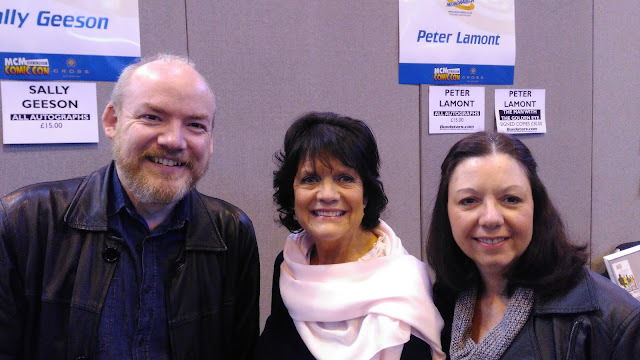 Chatting with the lovely Sally Geeson, it is quite obvious that she still adores Sid James. Naturally, most of our conversation is centred on the time she spent working with Sid on the hugely successful Thames Television comedy series Bless This House, a show which, were it not for the untimely death of its star, Sally is sure would have run and run. 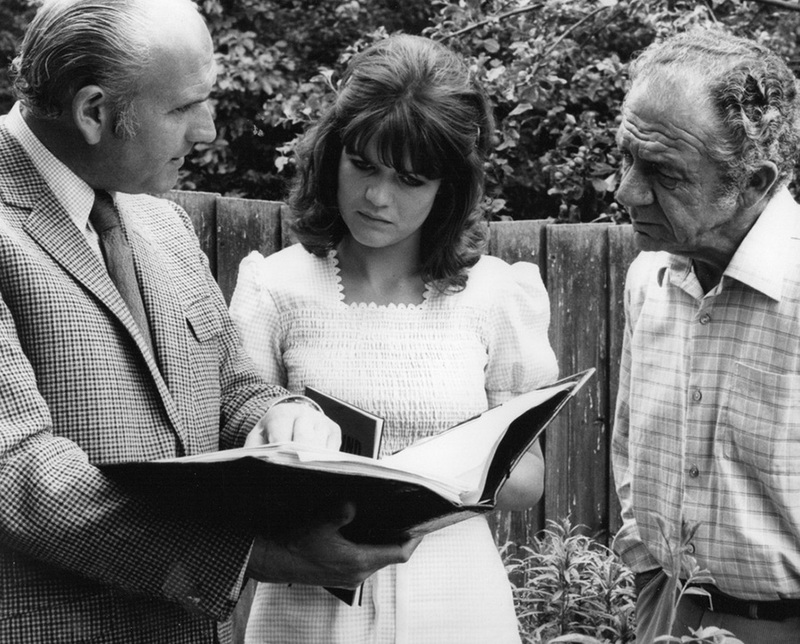 Sally Geeson: Bless This House would have gone on and on I think, because it was so popular. It was number one. It was popular because of Sid obviously. He just had one of those faces didn't he and he had such a lovely way about him. You could go anywhere and say the name Sid James and people would know exactly who you were talking about. He sadly died shortly after we had finished filming the sixth series. Stuart Ball: Did you have to audition for the part of Sally in Bless This House? SG: Originally I auditioned for Father Dear Father with Patrick Cargill but didn't get the part.. Producer and director William G Stewart.didn't think I was right for it but said he would remember me. Then he rang my agent and said he would like me to play Sid James' daughter in a new comedy series. I went to Bill's office at Thames Television and Sid was there too. I felt really confident as Sid and myself got on well straight away. SB: One of the reasons I've always loved Sid is because he seemed like such a laid-back, genuine, down-to-earth man. SG: Sid had that lovely way about him. He wasn't like the character he played in the Carry Ons at all. He was very laid-back and a very relaxed man. He set an atmosphere when we were working that made it very, very happy. It was all down to Sid, it really was. SB: Sid was a relaxed, reassuring presence on the Bless This House set then? SG: Oh yes, very much so. He rehearsed very hard though, we all did. It's surprising how much rehearsal you need. We rehearsed for a week for each episode. Rehearsals took place in a scout hall down the road from the studios. If people knew then that we were all in that scout hall, can you imagine what it would have been like? With the media like it is today, it would be impossible now! We worked until about two o'clock and then we went up to the studio to have some lunch. Saturday we would do a technical run where all the cameras came in and then Sunday we would be in the studio. We'd be there all day and then the audience would come in, about 500 people. SB: Was it quite a nerve-wracking experience filming live in front of a studio audience? SG: It's something that I got used to over the years. Having a live audience made the atmosphere absolutely fantastic for the show. I honestly think that no matter what Sid did, they would have laughed. They loved him and just laughed and cheered - it was marvellous! The audience were so excited to see him there on the set, this wonderful man from all those Carry On films. William G Stewart, the director, would introduce us at the start. First it would be me and Robin and, you know, they liked us. Then Diana would come on and they loved her. I can't describe to you what it was like when Sid came on. There would be a big build up and then Sid would appear. Often Bill would have to ask the audience to please stop clapping so that we could get on with the show. The applause was thunderous! "I can't describe what is was like when Sid came on. 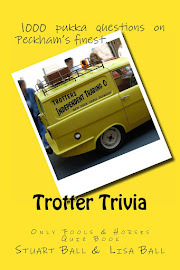 Often they would have to ask the audience to please stop clapping so that we could get on with the show. The applause was thunderous!" Stuart Ball: When you watch Bless This House, you do all come across as a real family. It was great casting. You and Robin Stewart, in particular, quite resembled each other. Sally Geeson: Yes, I don't know if we resembled Sid but we certainly resembled Diana! It was great casting as we did look like a real family. The writer Vince Powell, who created Bless This House with Harry Driver, said in an interview once that we were just like a real family. Sometimes we would eat together at the Thames restaurant, just the four of us. It was like a family meal but really we were just on our break! SG: Sid was a great actor and a great reactor. His amazing reactions were so funny. We were his feeds with our lines, so we had to get it right. Our timing had to be right for him to be able to react. We had to learn how to do that, it's not something that just happens. The timing in comedy is so important. That's something that Sid helped me, Robin and Diana with. He taught us all about timing really. 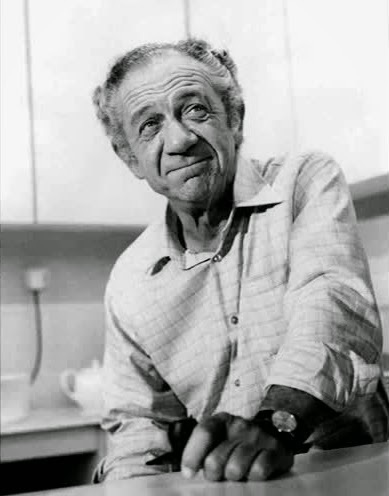 SB: Do you think that the character of Sid Abbott was the closest we got to seeing the real Sid James? SG: There was quite a lot of the real Sid in that part. He was like a lot of married men with two teenage children. He absolutely adored his wife Val and his children Steven and Susan. He had a beautiful home too. We went there a few times and it was lovely. SB: I think one of the reasons that Bless This House remains so beloved by many today is that it is such a nice, happy show to watch. One of my personal favourite episodes is If the Dog Collar Fits Wear It, where Sally comes home with a dog called Fred. Sid pretends he hates the dog but he loves him really. SG: Oh yes, that was a lovely dog. I know one of Sid's favourite episodes was The Frozen Limit. That's when we get a freezer in. I was on the phone to my boyfriend and was giving Sid instructions on how to open the lid. It was a very comical situation and Sid loved it. Another episode we liked very much was Men of Consequence, when we had an intruder in the house played by Tony Selby. We all loved that episode. Diana was just brilliant in it. The rapport between her and Sid was just magical. SB: I remember Tony Selby appearing in another episode too, where he played a dodgy character called Fingers who buys Sid's car. SG: Bill Stewart almost had a repertory company in a way, a great group of actors whom he would call upon. 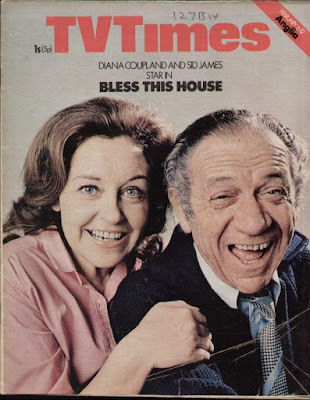 In Bless This House we had a number of actors who would keep coming back and they loved it because they would be working with Sid. We had some great guest stars too. I remember Terry Wogan did an episode once. His voice was on the radio which Diana was listening too as she did some keep fit exercises. SB: I remember Windsor Davies being in one episode too. SG: Oh yes, of course. 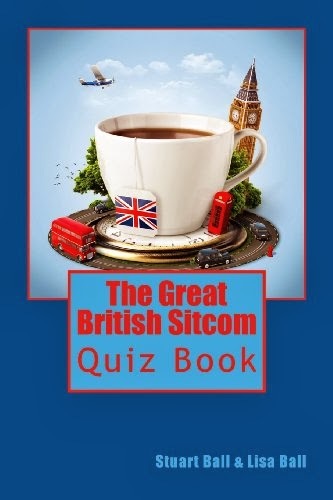 We had June Whitfield too in a very funny episode where they all went to France. We used to have a wonderful floor manager called John Linton. He was a sweet man who came to the rehearsal room at the scout hall on his bike. There was a kitchen at the scout hall where John would cook. We would have bacon and sausages! People who came in to film one episode absolutely loved it! 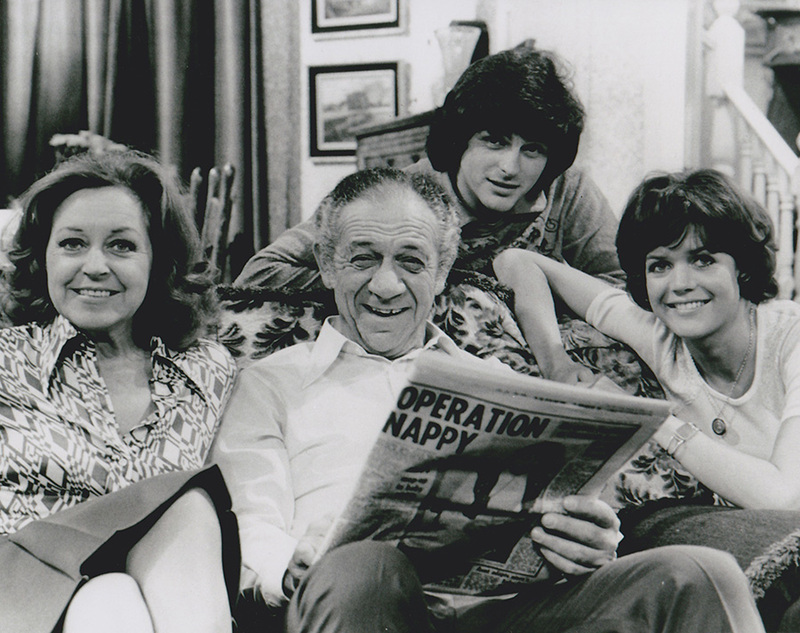 Sid was very fond of Tony Jackson who played his neighbour Trevor. He really thought a lot of him. He was a wonderful mate for Sid in the series, he played the part so well. They had many scenes together and Tony was fabulous in all of them. Patsy Rowlands who played Betty was brilliant too. SB: Was the film version of Bless This House as fun to make as the television series? SG: Oh yes. It was very quick to make. It was the Carry On team who made it - Peter Rogers and Gerald Thomas.They changed some of the cast. We had different neighbours and Robin Askwith came in to play my brother, as Robin Stewart was doing a summer season somewhere and was unavailable. To be honest, I always felt totally comfortable when Sid was there. We had a very good father-daughter type relationship right from the word go. He was quite protective, fatherly and sweet to me. He would always ask how I was. His real daughter Susan was only a little bit younger than me, so he was used to having a daughter of that age. SB: Did you get to know Sid's daughter Susan well? SG: Yes, Sue and I are good friends. She is delightful and has got her father's twinkly eyes! Sue came to Robin's funeral, which was really nice of her. Robin sadly died in November 2015. Many years ago he went to live and work in Australia. he was there a long time, about 35 years. When he got back to the UK, he got straight back in touch. He was very ill at the time and he had been remembering those great days. Sid always used to call me Salary and Robin started to call me Salary too. When he got back in touch he said "You know Salary sis, weren't they just great days? "It was such a shame as he was very ill when he got back but he kept his sense of humour to the end. SB: While you were doing Bless This House, you also appeared in the Carry On films. SG: I'd done one as a little girl, Carry On Regardless, but only had a little part;. I was just part of a crowd really. In Carry On Abroad, I had a proper part alongside Carol Hawkins who played my friend. I was a bit nervous the first day but then, once again, Sid was there. I always had him there and it was nice. He introduced me to everybody. 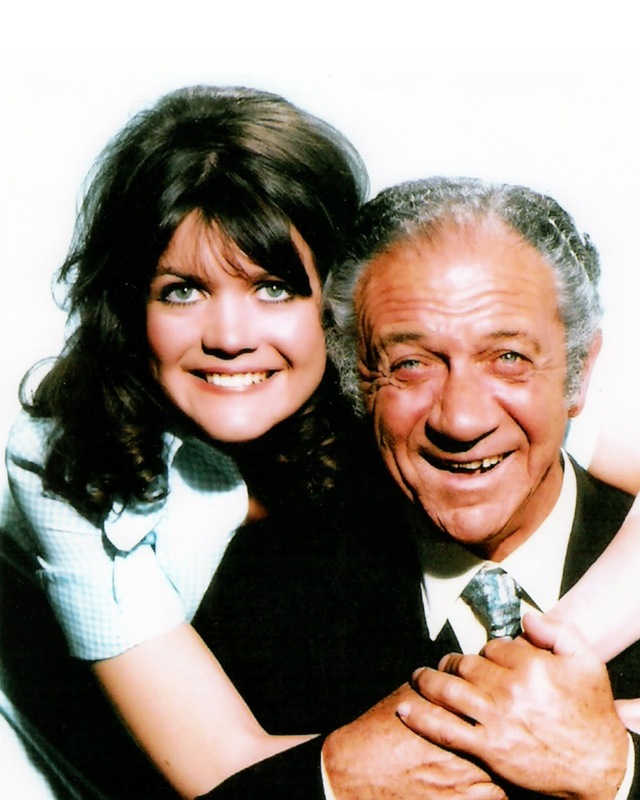 Carol and I had an absolute ball making Carry On Abroad, loved every minute. I'd come home having laughed my head off all day long because everyone was so funny! Kenneth Williams was charming. I found him terribly nice. He was very complimentary about Carol and I in his diaries. Charles Hawtrey was always my favourite to watch in those films, he was hysterical in them. Bernard Bresslaw was absolutely wonderful and he was a very good friend of Sid's, They were proper mates and would always be on the set together having a cup of tea. Bernard was a gentle man and Sid was a gentle man - a gentle man and a gentleman. Sid was never aggressive or offensive. That's how I saw him and I don't know anyone else who ever saw him differently. I've never heard anyone say anything nasty about Sid ever. SB: When I spoke to Sid's son Steve last year, he said how everybody loved his dad when they met him because he was such a lovely, genuine man. SG: He was a man's man really, a proper bloke. Men liked him because he was just good old Sid. I think people felt they knew him but nobody was ever over-familiar. They all showed him great respect when we were out on location. In Bless This House, all of the scenes outside of the house were filmed in New Malden. Bill Stewart knew the owners of the house and we would go in for tea and coffee. People would come and stand in the street and wave at us and wave at Sid. We just loved it! SB: Sid was quite particular about good manners, wasn't he? SG: Yes he was and it's very good of you to mention that. He didn't like crudeness. If anyone was ever telling a joke and it was crude, he wouldn't like that. He didn't like swearing in front of women either. Sid was very polite like that, very well-mannered. Sid's jokes were very sweet, sort of Carry On type jokes in a way! Bless This House was such a big part of my life and I had such a happy time. Without a shadow of a doubt, it's the thing I've enjoyed most in my career. Bless This House was a joy, everything about it was just a joy. Sid loved it too. He really did love that part. "Sid was a gentle man and a gentleman." 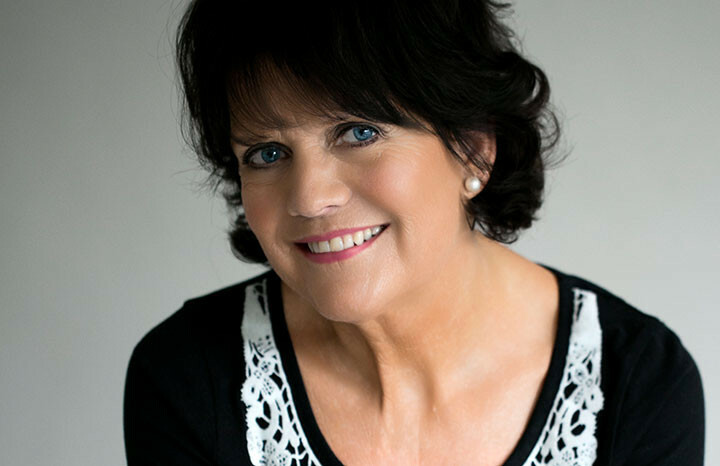 I would like to extend a huge debt of thanks to the wonderful Sally Geeson for taking the time out of her busy schedule to chat with me. It was a lot of fun! 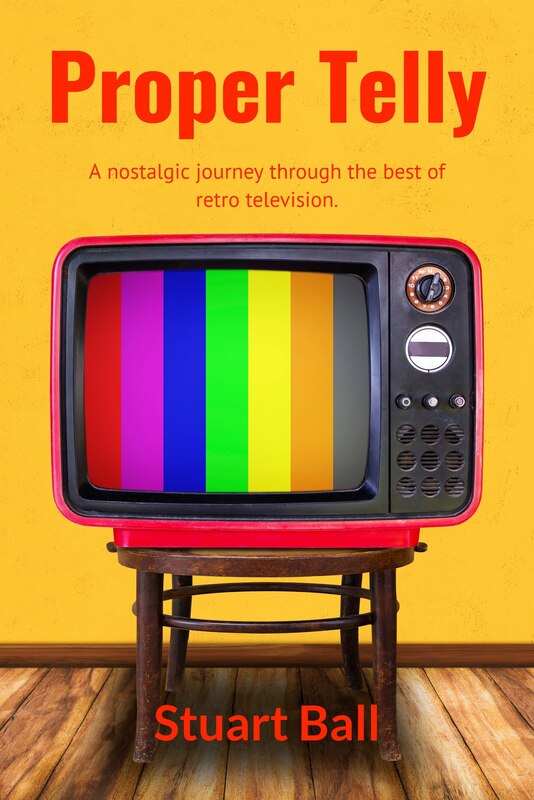 With special thanks to Graeme Naylor for helping me get in touch with Sally.